This red Gibbs rules shirt features the phrase ''Gibbs Makes His Own Rules'' and will remind everyone that Gibbs is the main man in charge on NCIS. Slip on this 100 percent cotton shirt whenever you feel the need to ignore the ideas of others and play by your own rules. 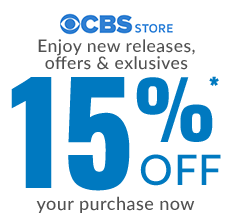 The comfortable shirt comes in small through XXL sizes. 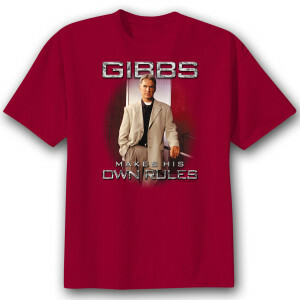 A variety of CSI shirts and Gibbs shirts are available at the CBS Store, so grab one today.